Situated next to the Weston-Super-Mare Football Club at Woodspring Stadium, and indeed part of the club itself, this is a perfect spot for locals or holiday makers looking to have a game. Players are welcome daily from 11am until 6pm. 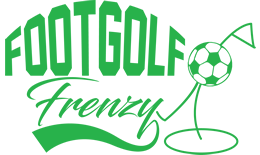 This is a relatively flat course, and has been initially designed with families, young players and those who have never played the sport before, in mind. The 9 hole course ranges from 49-110 yards over a total length of 743 yards Par 31. Each hole has a Par of 3 or 4. On site is a licensed bar serving food, with Sports TV and Wi-Fi. There is plenty of parking available. 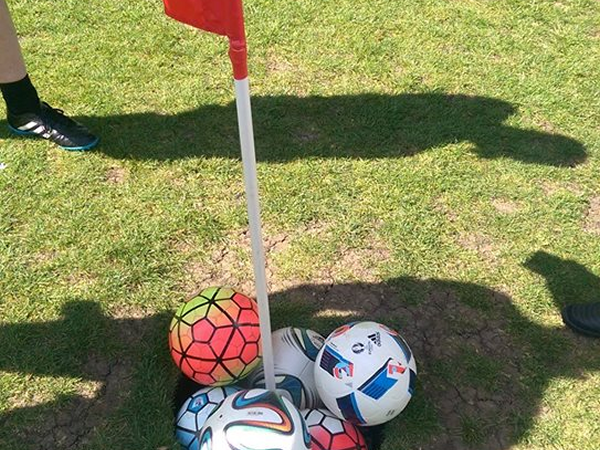 This is a decent course that can be enjoyed with friends and family if you are new to Footgolf and looking for something fun and entertaining whilst getting some exercise in the fresh air. What a lovely little course, not very technical, though we were informed its being updated, but great fun had by everyone, from the youngest to the more senior members of the group. Highly recommended for a fun activity with family, friends and work colleagues, you won't be disappointed.